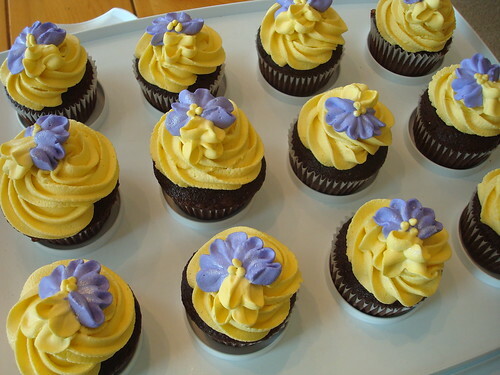 So they were the obvious flower of choice for her birthday cake. 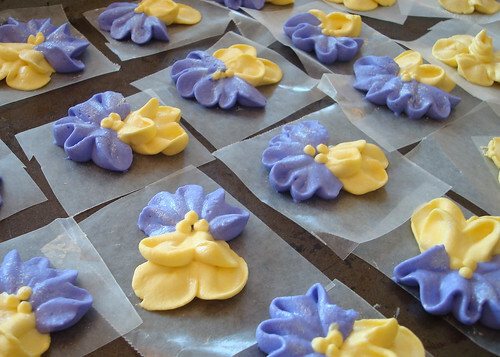 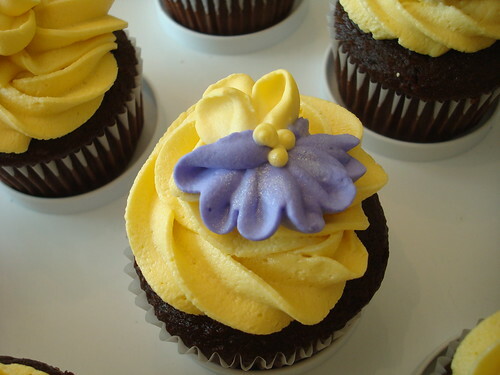 I started by making royal icing pansies. 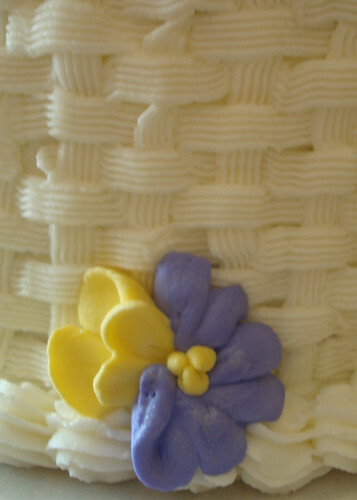 And then basted her cake with butter cream and added a basket weave to the sides. 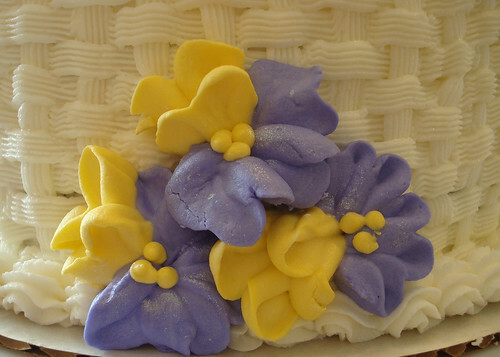 And added some of the pansies. 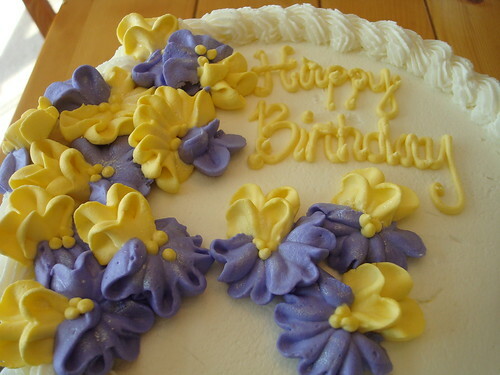 and finished decorating the top of the cake. 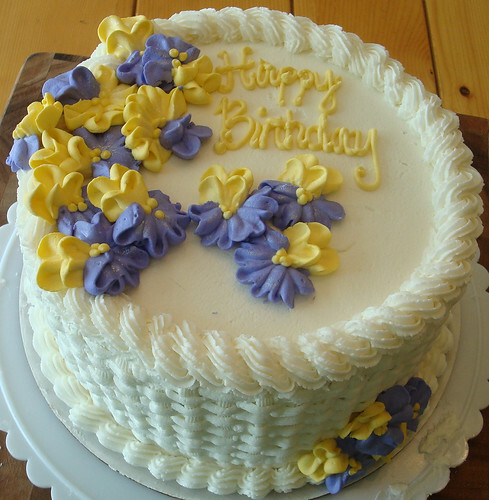 Happy Birthday Mom, I hope you enjoyed your special day, your party and your cake!